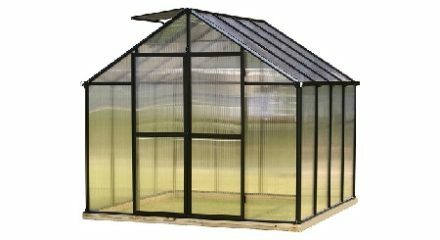 $2,437.00 – $5,499.99 FREE SHIPPING! 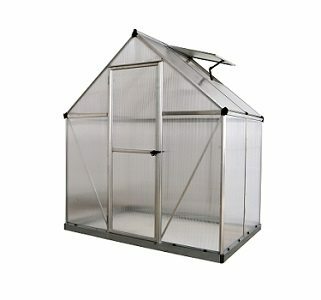 The Monticello Greenhouse is 8 ft. W x 7.5 ft. H with five lengths available and each one applies American ingenuity to create the highest level product. 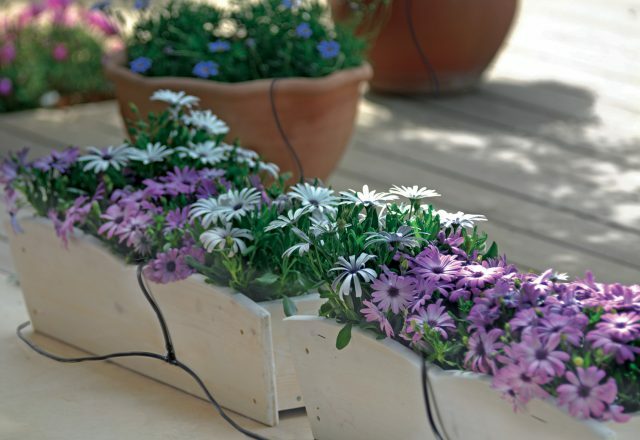 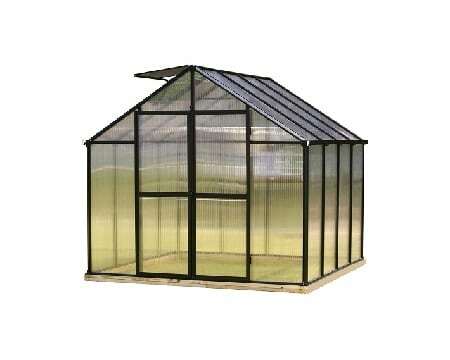 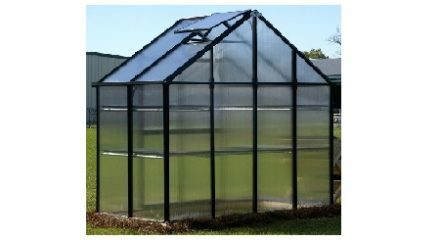 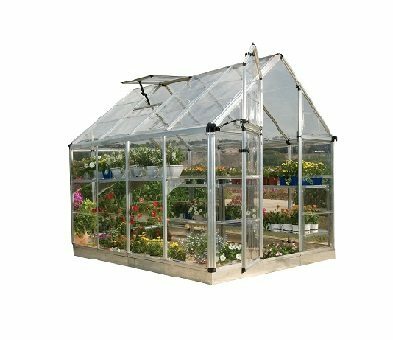 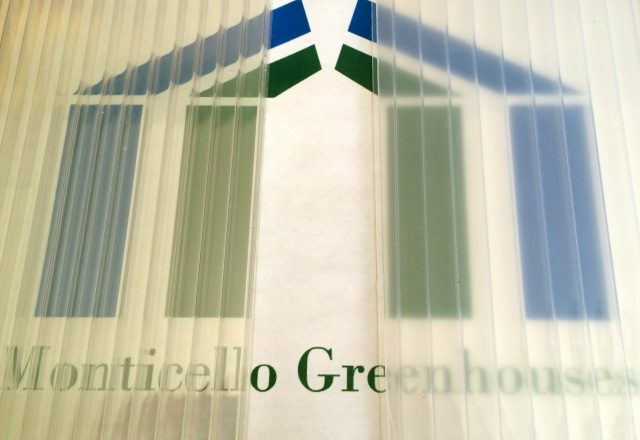 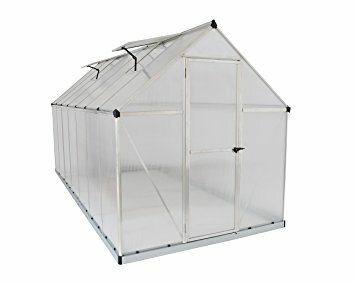 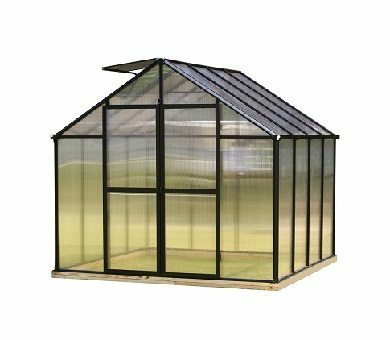 Monticello Greenhouse – Order Now! 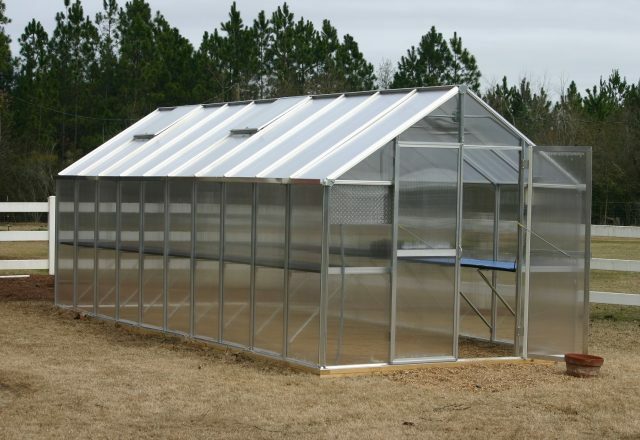 The Monticello Greenhouse is 8 ft. W x 7.5 ft. H with five lengths available and each one applies American ingenuity to create the highest level product and elevate industry standards. 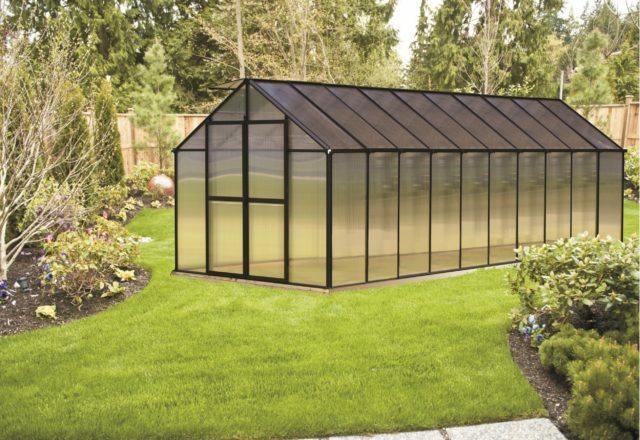 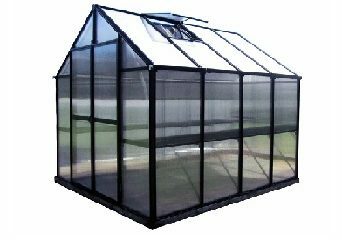 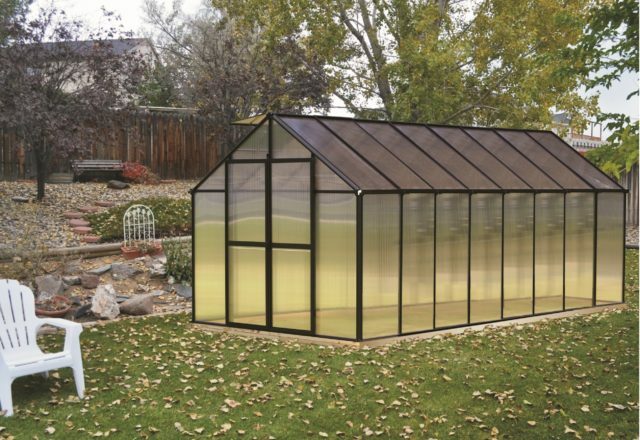 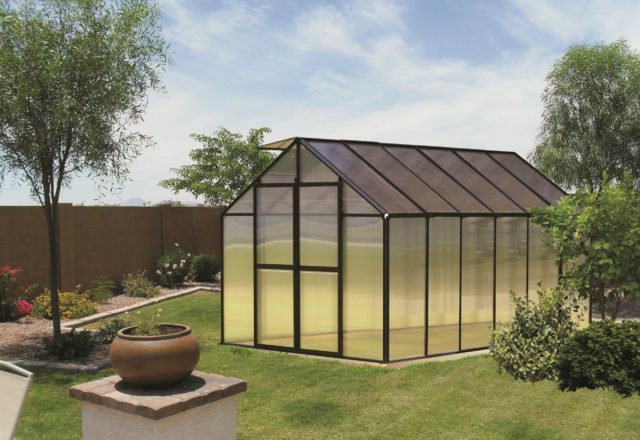 The Monticello Greenhouse is made of the highest quality U.S. grade extruded aluminum (compared to thinner and more brittle foreign aluminum) and features an electrostatically-painted black frame (guaranteed lead-free) or a natural aluminum color with a protective coating. 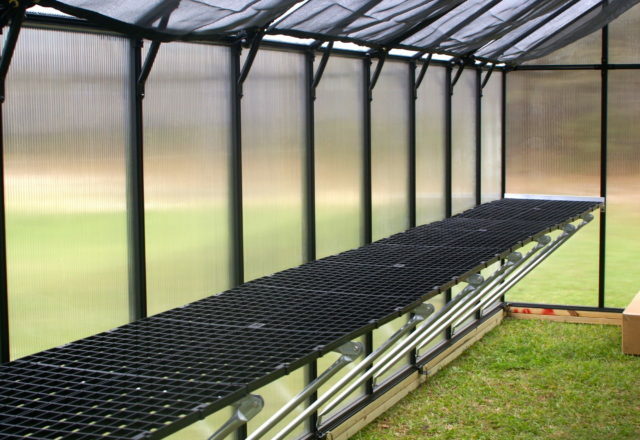 The Monticello Greenhouse uses 60 to 100 lbs. 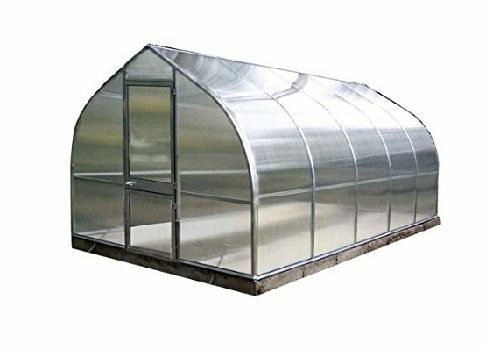 more aluminum than the average imported greenhouse, giving it greater stability for holding snow in the winter and withstanding high winds. 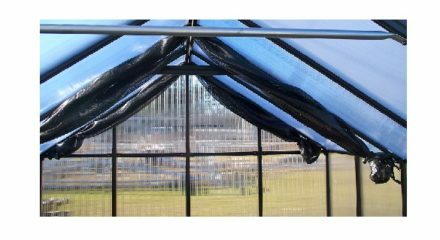 It has professional grade 8 mm twin-wall polycarbonate panels for its walls and roof panels which help keep cool air inside during the summer and insulates better from cold air in the winter, growing year-round. 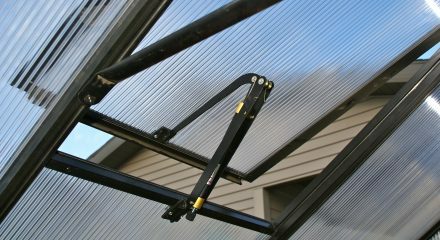 The Monticello Greenhouse also features 2 ft. x 2 ft. automatic roof vents, a built-in rainwater gutter system, and dual-hinged doors. 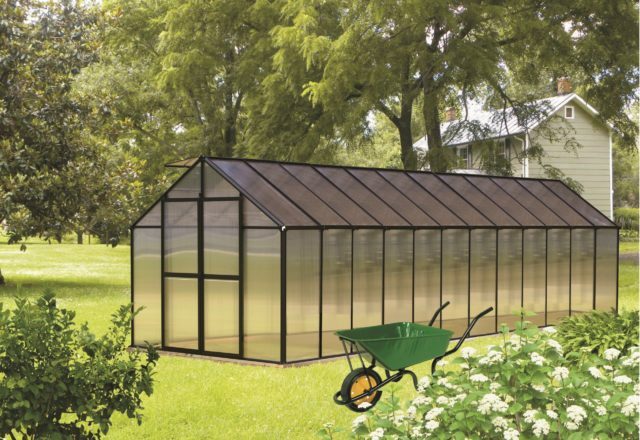 By using superior materials that are more efficient and rigid and using interchangeable parts in our design, the Monticello Greenhouse takes the average gardener two days to assemble the 8 ft. x 12 ft. greenhouse and ensures you will enjoy our greenhouse for years to come. 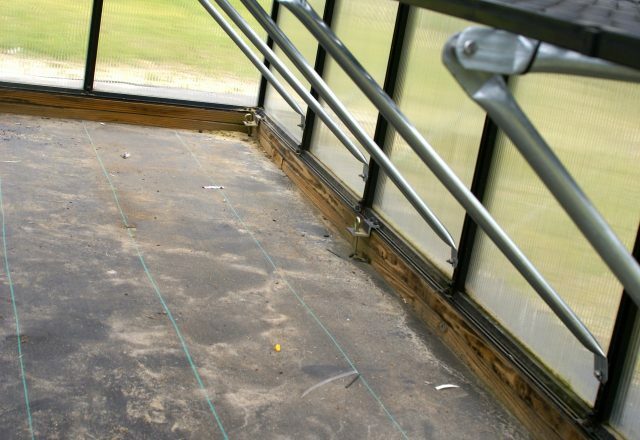 * This does not include the base prep work needed, which includes leveling the ground. 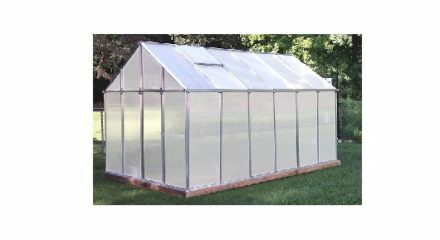 Size: 8 ft. W x 7.5 ft. H. Starts at 8′ long. 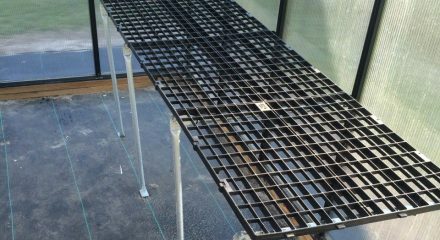 Five lengths available: 8 ft., 12 ft., 16 ft., 20 ft., 24 ft. 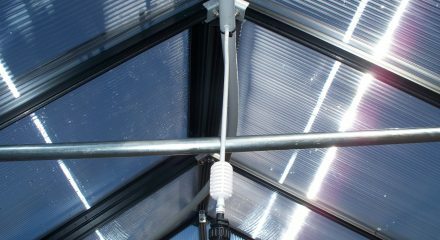 Roof vents: 1 – 8 ft., 2 – 12 ft., 3 – 16 ft., 4 – 20 ft., 5 – 24 ft.
Made and designed in the U.S.A. 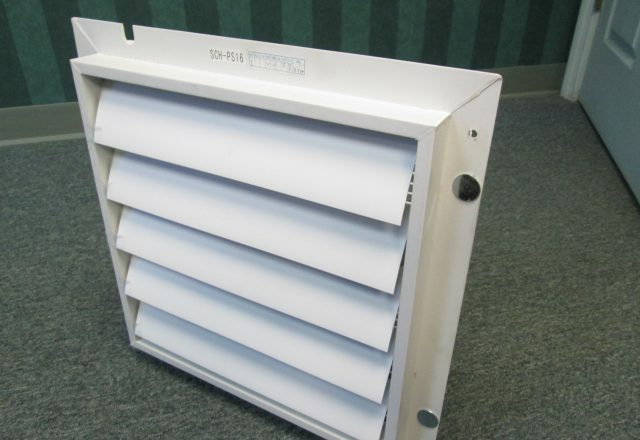 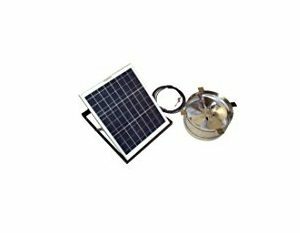 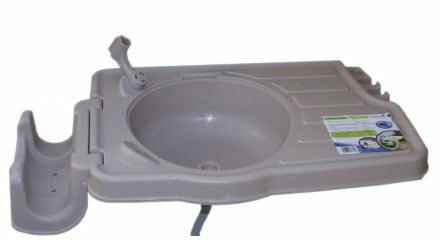 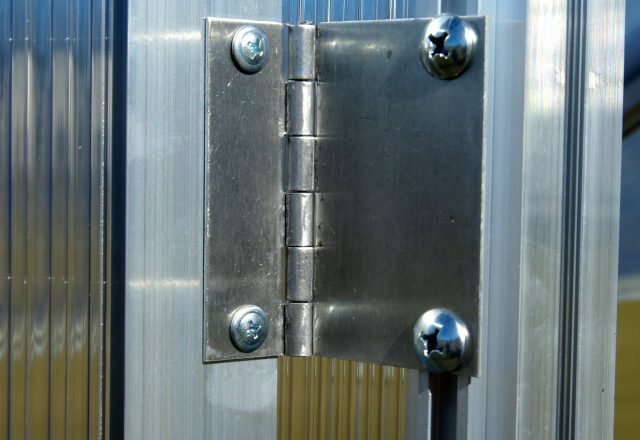 Roof vents: 1 - 8 ft., 2 - 12 ft., 3 - 16 ft., 4 - 20 ft., 5 - 24 ft.